Why Switch to Soy Candles? 1. Cleaner Indoor Air: Candles are often used to “freshen” indoor air or remove offensive odors, but burning conventional candles can be doing the exact opposite, exacerbating allergies or worse. All-natural soy candles burn clean. Many people are bothered by the soot paraffin candles create. If you have guests who are sensitive to smoking, they will thank you – and probably stay longer! Although burning paraffin candles isn’t as bad as smoking, the smoke from burning paraffin still contains several carcinogen compounds. 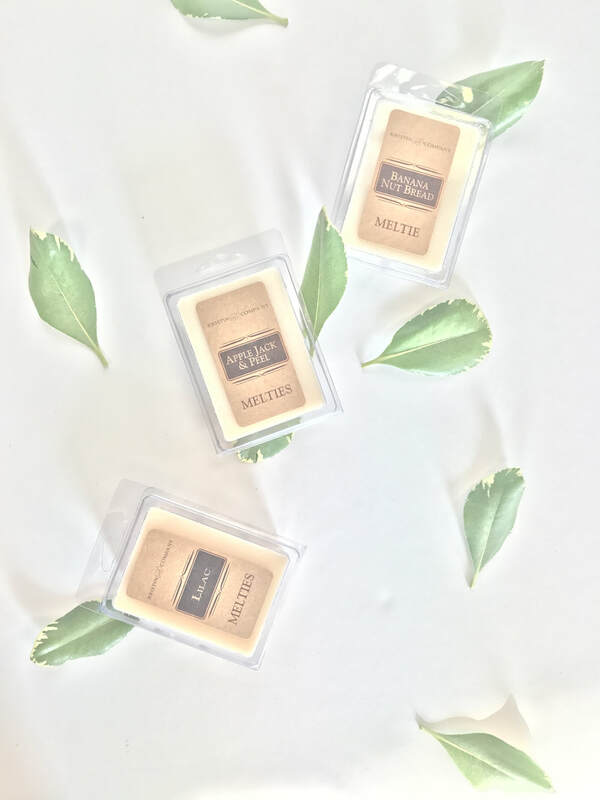 The lower to negligible soot levels of all-natural soy candles help maintain pure air quality in your home, making it better for you and the environment. 2. You’ll Reduce Your Carbon Footprint: The same gases and chemicals emitted from your car have been traced back to conventional candles. Burning an eco-friendly candle made of soy, honey or beeswax can help you on your path towards a greener way of living. 3. Your Candles Will Burn Longer: Scientifically speaking, soy candles burn longer than paraffin candles because soy wax is softer and does require as much heat to melt. The wick used in soy candles does not burn as hot which results in a longer burning time, sometimes up to twice as long. Need a breakdown of all that info? ​ We have your back covered! We have a wide variety of different scents and sizes available in our store!